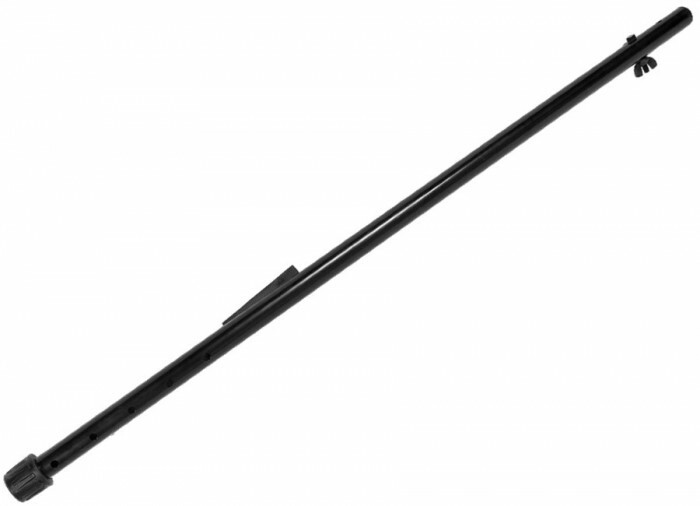 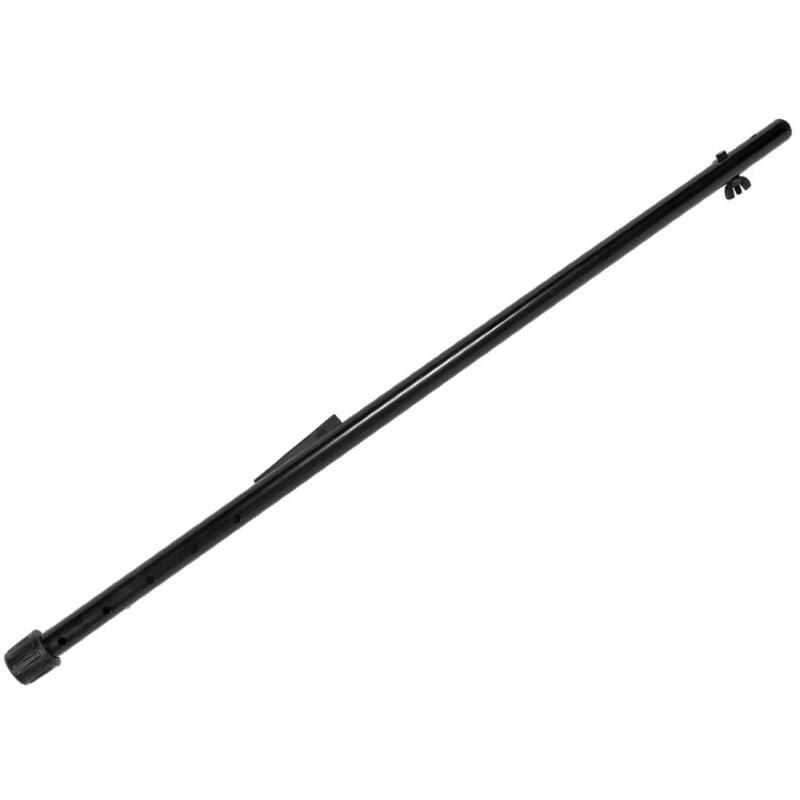 Use this shaft as a backup or replacement piece for the upper shaft on your Minelab metal detector. 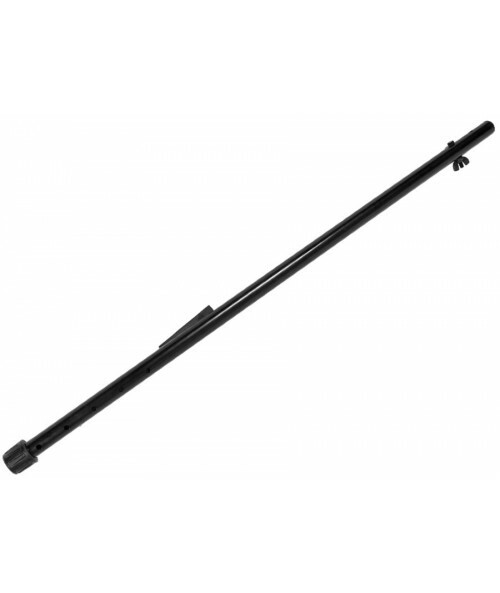 It is made of high quality, lightweight material. 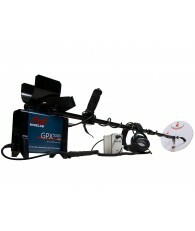 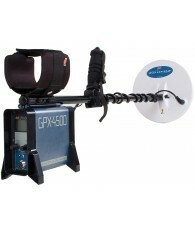 It fits the Sovereign, GPX, GP and SD series of Minelab metal detectors.